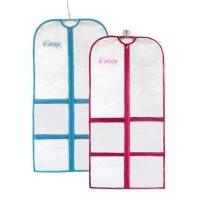 Discount Dance Bags at dancesupplies.com! Ovation Gear Black Performance Bag - Medium$185.00 Free Shipping! 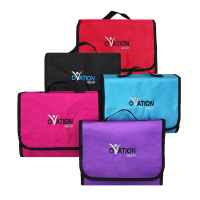 Ovation Gear Black/Hot Pink Performance Bag - Large$200.00 Free Shipping! 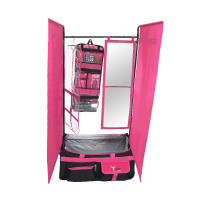 Ovation Gear Black/Hot Pink Performance Bag - Medium$185.00 Free Shipping! 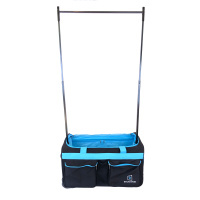 Ovation Gear Black/Turquoise Performance Bag - Medium$185.00 Free Shipping! Ovation Gear Galaxy Performance Bag - Medium$210.00 Free Shipping! 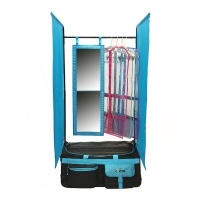 Backstage TravelRack Performance Bag - Black/Turquoise$159.00 Free Shipping! Rac n Roll Black Dance Bag 4x - Large$264.99 Free Shipping! 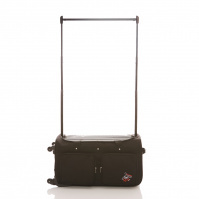 Rac n Roll Black Dance Bag 4x - Medium$244.99 Free Shipping! Rac n Roll Blue Stars Dance Bag 4x - Large$274.99 Free Shipping! 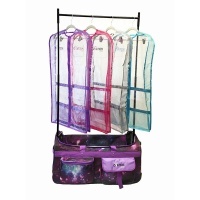 Rac n Roll Blue Stars Dance Bag 4x - Medium$254.99 Free Shipping! 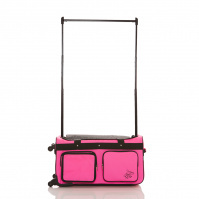 Rac n Roll Pink Dance Bag 4x - Large$264.99 Free Shipping! 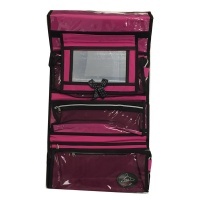 Rac n Roll Pink Dance Bag 4x - Medium$244.99 Free Shipping! 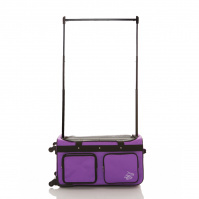 Rac n Roll Purple Dance Bag 4x - Large$264.99 Free Shipping! 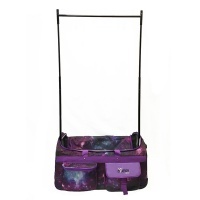 Rac n Roll Purple Dance Bag 4x - Medium$244.99 Free Shipping!